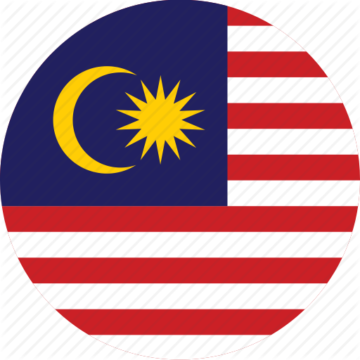 Malaysia is a diverse Southeast Asian country with one of the most developed economies in the region. 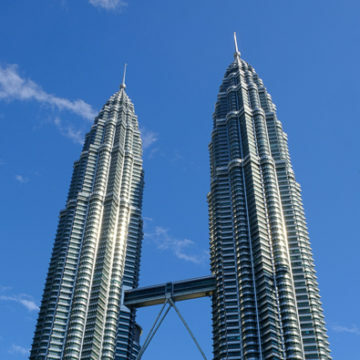 The capital city, Kuala Lumpur, has a lot of cool urban sights like the Petronas Twin Towers, while the Malaysian state of Sabah in Borneo is known for rugged jungles and unique wildlife. The climate of Malaysia is tropical, so the weather is hot and humid year round. Malaysia’s rainy season for the west coast runs from April to October, and the most sunny months for the west coast are from November to February. For Kuala Lumpur, the opposite is true, so the most sunny months are May through September. 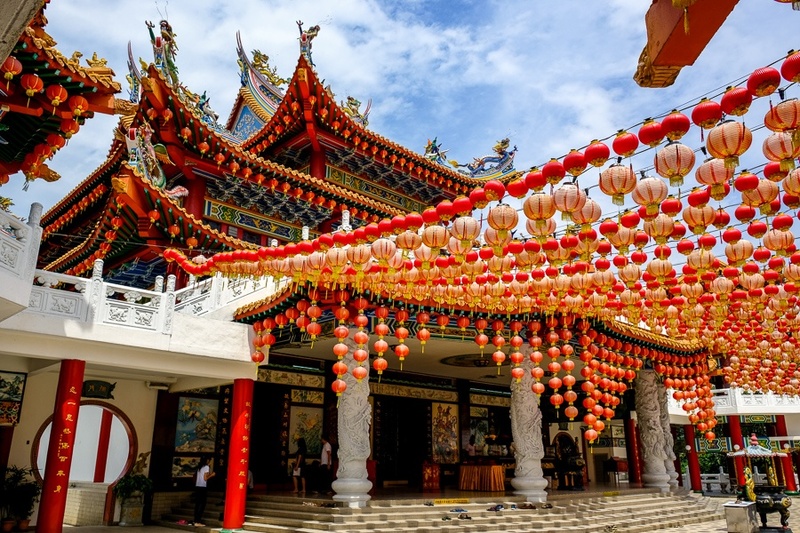 It’s still possible to visit Malaysia in the rainy season, but you might want to give yourself some extra days as a buffer in case of bad weather. Malaysia is a pretty safe travel destination, with a low violent crime rate from the UN of 2.1 per 100k inhabitants (66% lower than the global average). I’ve traveled in many parts of Malaysia and didn’t witness any crime. Although Malaysia is a Muslim country, terrorism is generally not an issue here and attitudes toward foreigners seem welcoming. The biggest safety risks are probably motorbike accidents and natural threats, like dengue fever. Be sure to wear mosquito spray in rural areas and during the rainy season. Malaysia can be a very budget friendly travel destination, with hostels available from $5 and private hotels from $15. Meals are also cheap, costing about $3 to $6 depending on location. Transportation in Malaysia is generally by motorbike or car, and these can be rented, but hiring a driver is cheap and often preferable. The Grab transportation app is great for getting around cities like Kuala Lumpur.